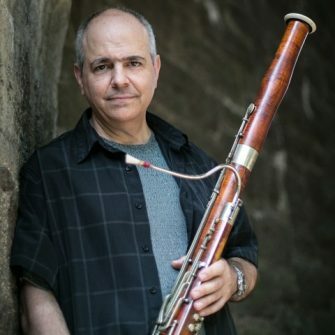 As a soloist, he has been recorded numerous times including his latest solo CD, “full moon in the city” which features four previously unrecorded works for solo bassoon and orchestra, Blechinger’s Faggottkonzert with the Kiev Camerata, and his famous recording of the Villa-Lobos Duo for Oboe and Bassoon with oboist Alex Klein, on the IDRS 25th Anniversary CD. 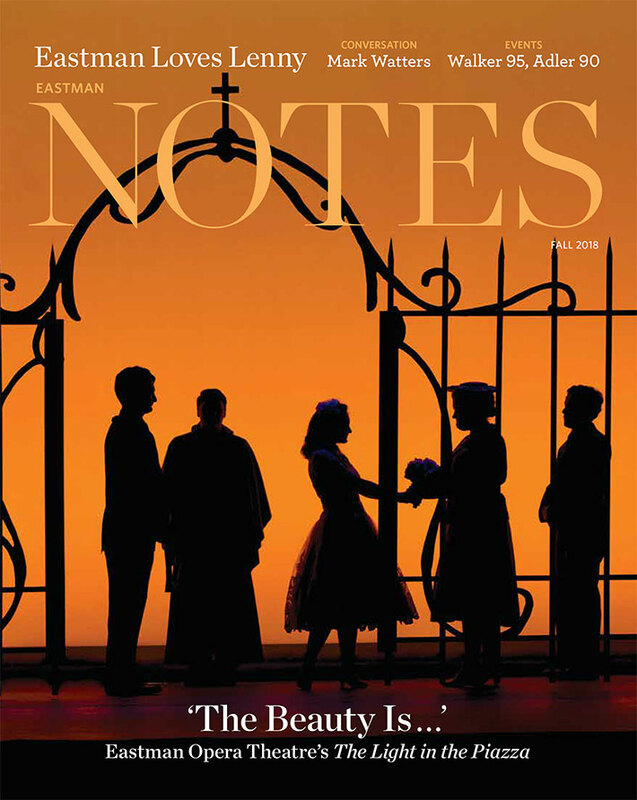 Other available media featuring George Sakakeeny include two teaching videos published by the new world symphony. ProfesProfessor Sakakeeny served on the faculty of the Oberlin Conservatory for 28 years. In addition he has served as visiting professor for graduate studies at Simon Bolivar University in Caracas, Venezuela, and guest professor at the Central Conservatory of Music of Beijing. Each summer he serves as principal bassoonist and faculty of the Eastern Music Festival, and as a faculty member at the Round Top Festival Institute. Sakakeeny formerly held principal bassoon positions of the New Japan Philharmonic, Handel & Haydn Society of Boston, Opera Company of Boston, Boston Musica Viva, Promusica Chamber Orchestra of Columbus, and CityMusic Cleveland. He has also served as principal bassoonist of the Grand Teton Music Festival, New Hampshire Music Festival, and Peninsula Festival, and has performed extensively with the Boston Symphony and Boston Pops orchestras. Many of Sakakeeny’s former students have gone on to hold positions in symphony orchestras, chamber ensembles, and universities throughout North and South America and the Far East. He has been invited to teach master classes at three conferences of the International Double Reed Society and is regularly invited to serve as a jury member for national and international competitions. He also served for seven years in an ongoing capacity as wind coach and bassoon teacher in the Venezuelan National Youth Orchestra System, known as El Sistema. His contributions included teaching master classes to orchestra members, leading wind sectionals, and providing training to the bassoon teachers of El Sistema through his position as guest professor of the Latin American Bassoon Academy. Sakakeeny has given numerous solo recitals and taught master classes at leading institutions such as the Paris Conservatory, the Juilliard School, Tchaikovsky National Music Academy in Kiev, Rice University, and the Tokyo University of the Fine Arts. He has served in longer-term teaching residencies at the Central Conservatory of Music in Beijing, Shanghai Conservatory of Music, Seoul National University, the Conservatoire National Supérieur Musique et Danse in Lyon, France, and the New World Symphony. He is the author of the e-book Making Reeds Start to Finish with George Sakakeeny.